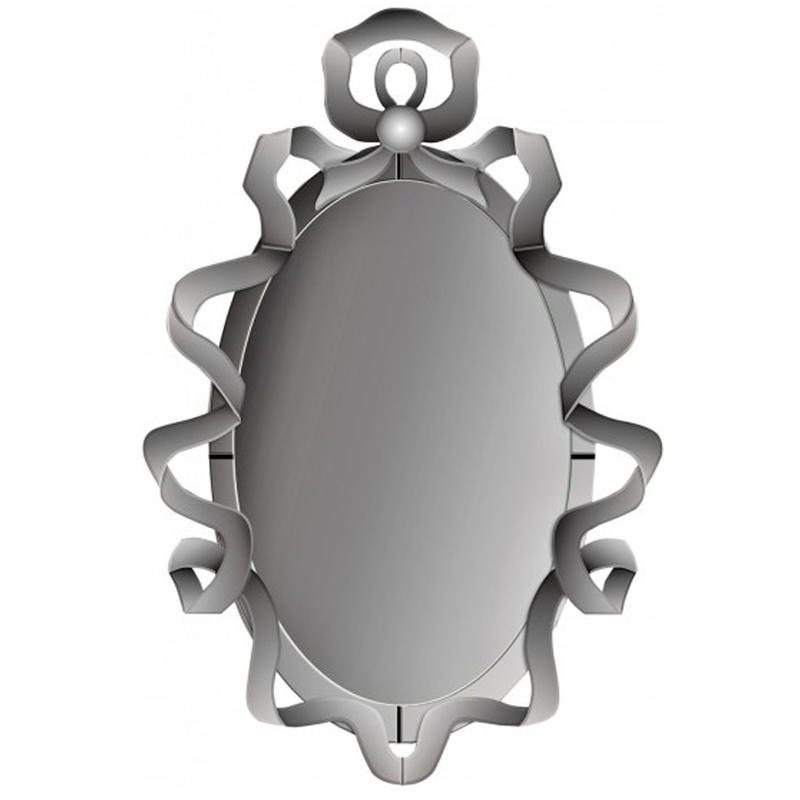 This is a beautiful wall mirror with a ribbons design. It's got an antique-french style, with a touch of modern. It truly would look brilliant in any home. It's very unique, creating a very interesting atmosphere. It'd look stunning in any type of home.